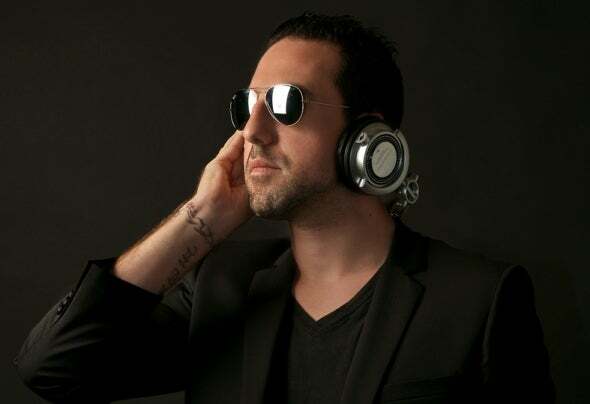 Cyril Cal X is a French DJ, composer, remixer, music producer, born the 2nd of January 1978 in Lyon. Cyril Cal X is known at the beginning of his career as a figure of the trance Swiss nights, then he gained his international recognition for his participations on the albums : Forbidden Paradise and Phuket Beach in 2007 and in 2009 released in the Asia market. Cyril Cal X works with a multitude of different artists and musicians, he also participated in the launch of strangers. Well known in Asia, he is starting now to share his music with the European EDM listeners.